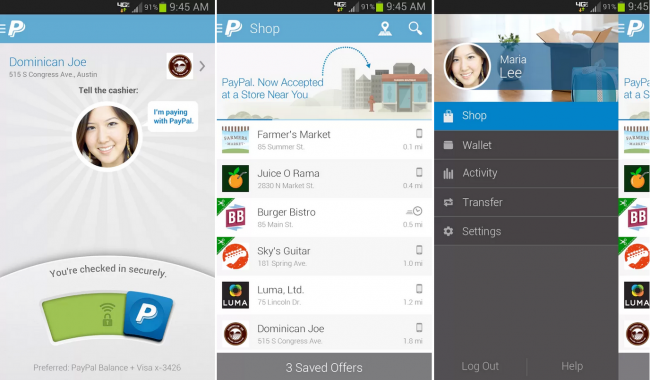 This afternoon, PayPal launched version 5.0 of its Android application, complete with an entirely new look. Not only is it a refreshed look, but the way the app operates and performs has been completely rewritten, providing Android users with a seriously-polished payment app. PayPal also added in the ability to check in and make payments at local shops and restaurants, given that it is supported at the location. To see places near you, simply check the “Shop” tab in the app. If you rock PayPal, go grab it from Google Play.